The shortlist for the 2019 Sony World Photography Awards Professional competition has been announced. 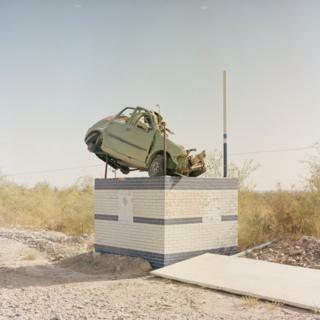 All shortlisted series will be exhibited as part of the 2019 Sony World Photography Awards Exhibition at Somerset House, London, from 18 April until 6 May 2019. The winners will be announced on 17 April 2019. 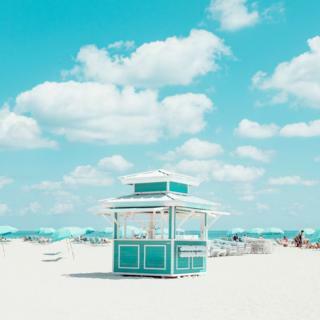 Image caption David Behar's work, in the Professional Architectural category, focuses on cabana rental structures on Miami Beach. The project's isolated subjects are rendered in a sea of muted colour tones and off-whites. 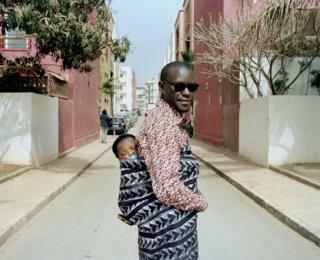 Image caption In the Professional Portraiture category, Marta Moreiras's 'Pères' looks at the role of the father in Senegal, showing those who are engaged in the education and care of their children to the same extent as the mothers. 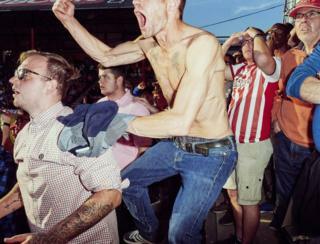 Image caption Thomas Nielsen's pictures were taken at West London football club Brentford FC and are shortlisted in the Sport category. here, 37-year-old Craig Nickels rejoices with his friends in the very last minutes of a match. 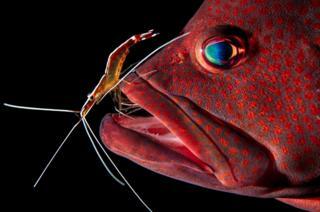 Image caption Liang Fu's photograph of a grouper having dead skin, bacteria, and parasites cleaned by a shrimp is shortlisted in the Open Nature and Wildlife section. Image caption Pol Kurucz's project on modern eccentrics, shot in Rio de Janeiro, is shortlisted in the Open People category. Image caption Boyuan Zhang is shortlisted in the Discovery category for a series on Xinjiang, the largest autonomous region in north-west China. 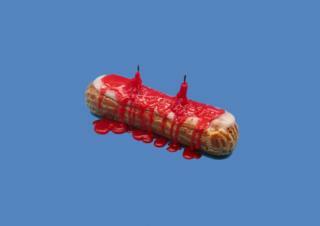 Image caption Nicolas Gaspardel's in his Yuck series, in the Professional Still Life category, photographs food in disturbing ways. 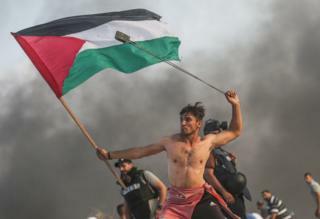 Image caption Mustafa Hassona's work details the weekly Palestinian protests on the border with Israel, shortlisted in the Documentary category. 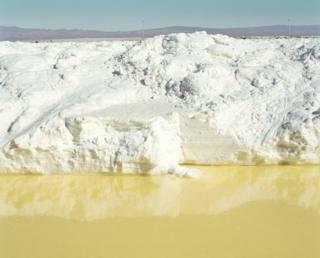 Image caption Catherine Hyland is shortlisted in the Landscape category for her work on lithium mines in the Atacama Desert. Image caption Ed Thompson's project, shortlisted in the Brief category, is a culmination of 18 years of predominantly photographing the south-east of England. 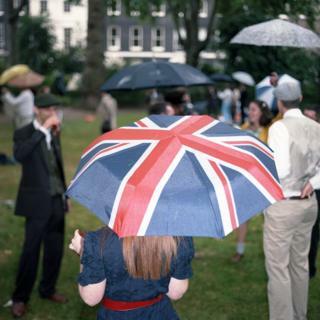 There are a number of themes at work in the series, covering nostalgia, class and the beautiful, uncanny aspects of everyday English life.